Doctor clipart PNG character made in a modern style. This Blonde doctor girl is the perfect addition to medical and health-related projects. 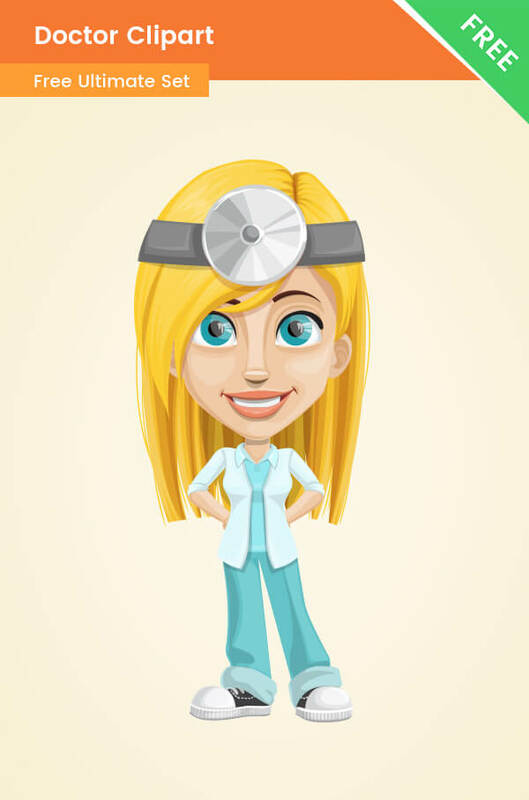 This cute young doctor is available for free download, so you don’t need to hesitate, just click on the download button and make your designs even better.